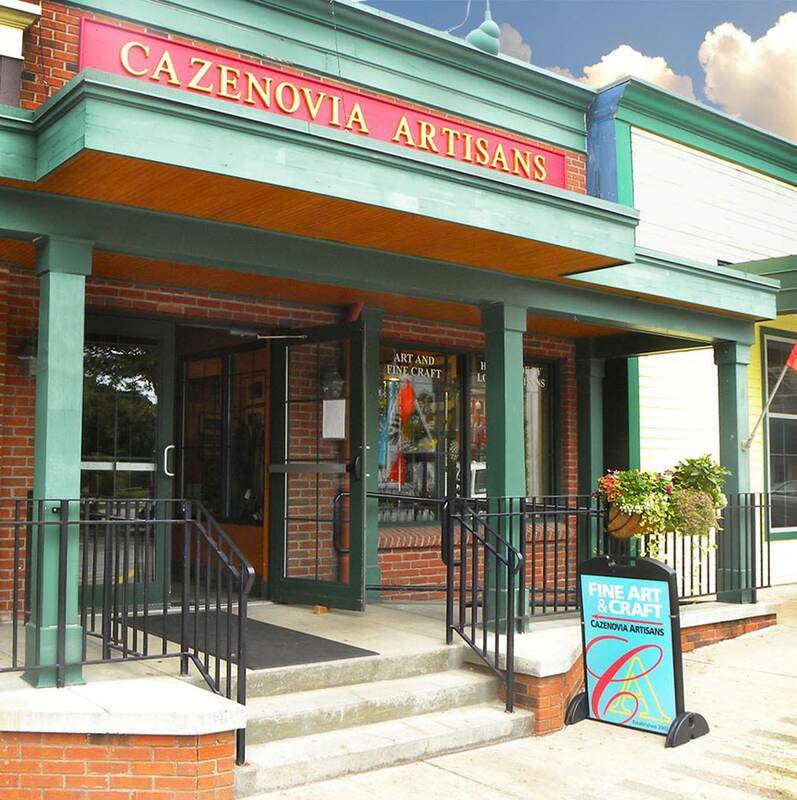 Cazenovia Artisans is an artists cooperative gallery which features talented area artists exhibiting and selling high quality fine art and craft. The shop offers a unique, diverse and ever-changing display of items for gifts, to wear, or to enhance the home. Member artisans own, operate and staff their gallery ensuring that every time you visit you will meet one or more of the artists. 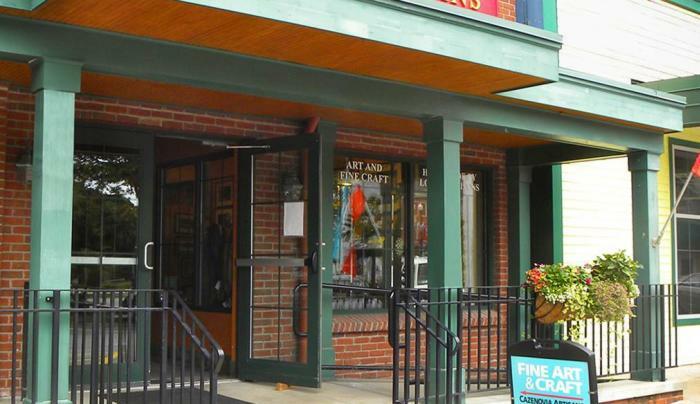 The gallery is open daily.